Discount chain Savers has submitted plans to open a new store in Aberdeen city centre. Police were called to an Aberdeen shopping centre this afternoon after youths were seen cycling around indoors. Shop workers took to the streets of Aberdeen at the weekend calling for more support to be given to the ailing retail sector. Scottish retailers have reported the worst December sales figures in 20 years, highlighting continuing woes on the nation’s high streets . 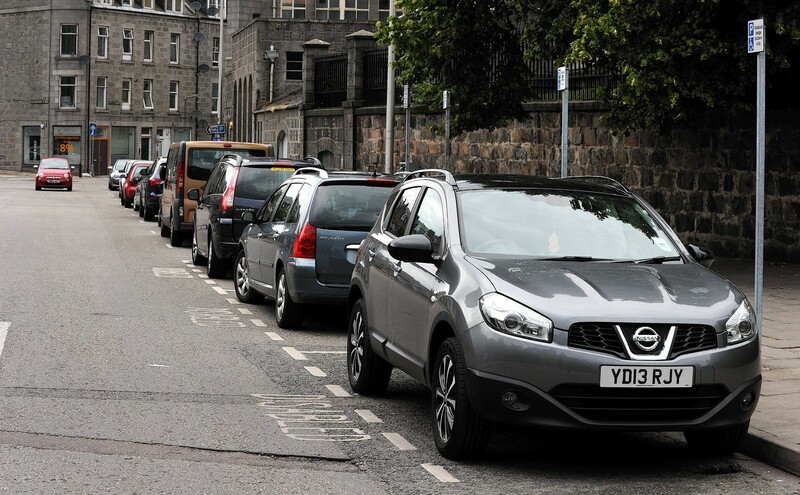 As tens of thousands of people hit the high street today in search of Boxing Day bargains, The Press and Journal can reveal the best places to park in the city. More than 20 trade organisations have joined forces in an attempt to persuade Scottish Finance Secretary Derek Mackay to ditch plans for a new out-of-town business rates levy. Moray MP Douglas Ross has met with the Small Business and Consumer Protection Minister at Westminster to advance a campaign against “rip-off” delivery charges imposed on customers in the north of Scotland. The UK’s leading supermarkets may still gobble up much of our spending, but “buy local” campaigns are gathering momentum and helping an army of food and drink producers around the country to survive and thrive. The heart of Inverness is poised for a multi-million pound transformation in the coming months that will bring a “significant” jobs boom. 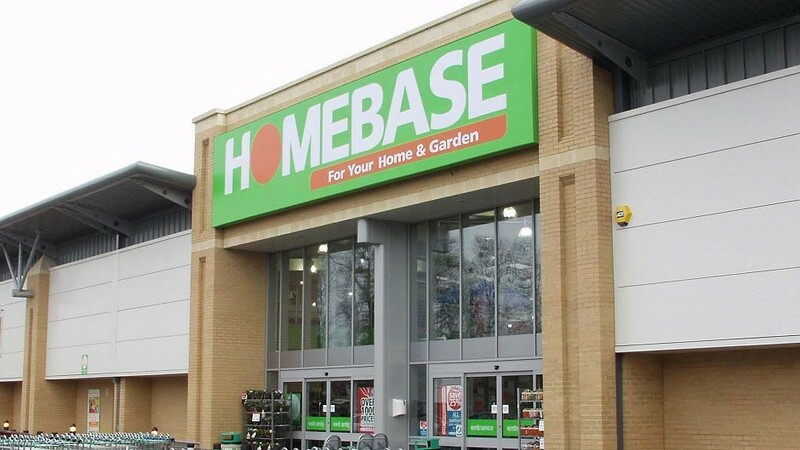 All of the Homebase branches in Aberdeen and Inverness have been earmarked for closure following a "significant" decline in performance. The Victorian Market in Inverness has opened its doors for the first weekend of the summer season. An Aberdeen Toys R Us store is set to remain open until further notice. A major revamp of the Eastgate Shopping Centre in Inverness is set to bring dozens of new jobs. Police patrols aimed at preventing retail crime during the festive period has led to a significant reduction in shoplifting in the area. If you’re always turning to your wallet when you’re feeling bored, stressed or happy, you could be an emotional spender. The sleigh bells are almost ringing and it’s time to start the Christmas shopping. 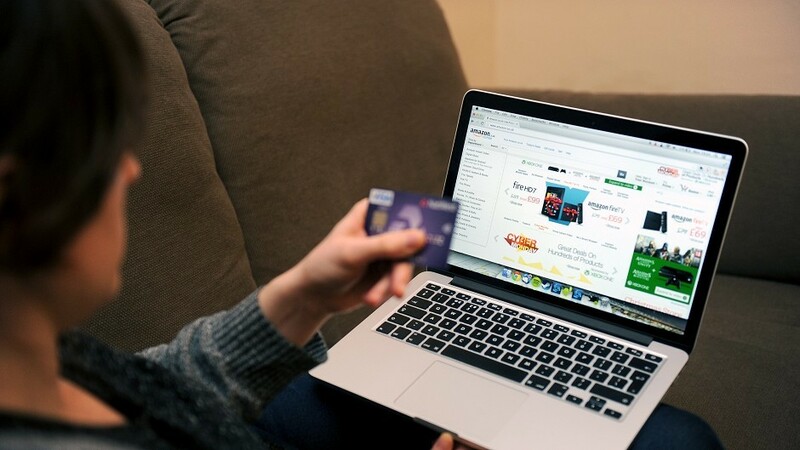 Nearly two-thirds of Scots worry about their credit or debit card details being stolen while they shop online, new research has found. It’s that time of year again when people prepare to roll up their sleeves and take part in shopping frenzies such as Black Friday. A new furniture shop on the outskirts of Elgin has been approved by Moray Council, despite fears the development could spell disaster for the town centre. Business owners at a popular Aberdeen shopping destination have launched a campaign to support local, independent trade. This Spring the shops are full of playful prints and pretty patterns to mix and match to suit your mood. Wrap up warm and take comfort in these wonderful winter woollies and weaves. The tills of shopping centres in the north and north-east were jingling yesterday as customers rushed to get their hands on last-minute bargains ahead of Christmas. A new initiative has been launched in Deeside, which encourages people to do their Christmas shopping whilst eating out in the region. The Boxing Day sales are undoubtedly the most stressful shopping experience you can endure – though, while you can at least cash in on the best bargains of the year, spare a thought for the poor retail staff who’ve been dragged away from the festive period to fulfil your shopping desires.